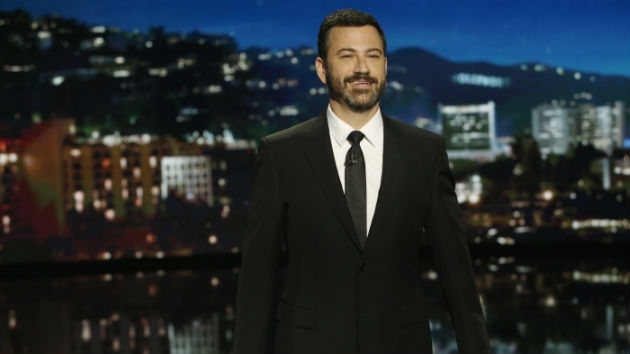 The late-night talk show host is partnering with Caesars Entertainment to open Kimmel’s Comedy Club at the LINQ Promenade in Las Vegas. The club will showcase both up-and-coming comedic talent and household names, all curated by Kimmel and his team. (LAS VEGAS) — Jimmy Kimmel is adding “comedy club owner” to his resume. The two-story venue will be open seven nights a week and feature nightly shows. It’s expected to open in spring 2019.